Tired of traffic jams? Crowded public transport? Overloaded parking? The C01 permits you to break free from the urban jungle simply and safely. With a chic urban design, the C01 is equipped with a silent belt transmission, aluminium handlebars. 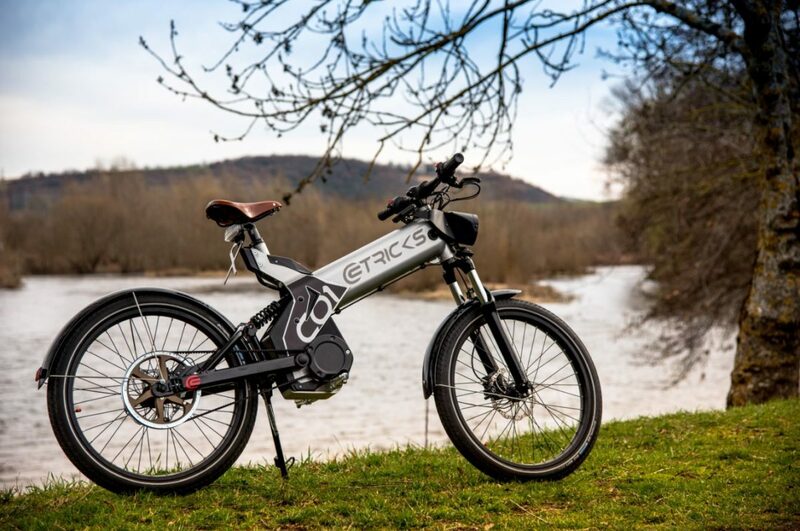 The C01 is an eco-designed product with a silent electric motor. It’s lithium battery will permit you to save money because its electrical recharge cost is around 60cts for 100 km. Our brand is consistent with a real approach to sustainable development. We commercialize environmentally friendly vehicles made in France. All models are developed, built and assembled in Brassac-les-Mines, Auvergne. A guarantee of quality and responsiveness necessary to become the industry standard of two-wheeled vehicles. PRICE 3749 € * All prices are in Euros and excluding VAT, delivery charges and optional accessories. Photo non contractual.